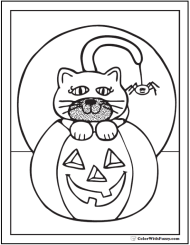 Printable Coloring Pages ✨ Got kids? Color With Fuzzy! 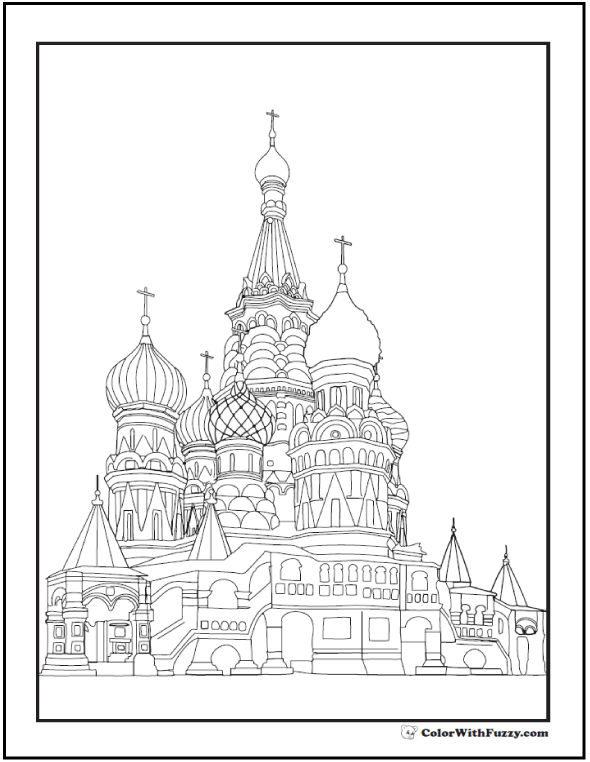 Thank you for sharing my printable coloring pages for kids and adults! 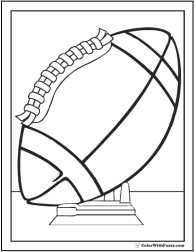 I have thousands of printable coloring pages! 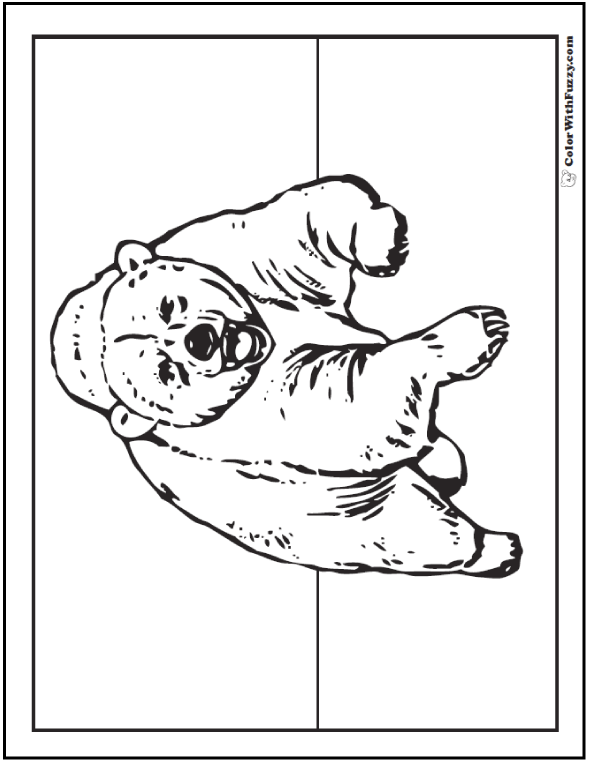 Your kids will love that I'm a little fuzzy bear and can share my coloring sheets with you! 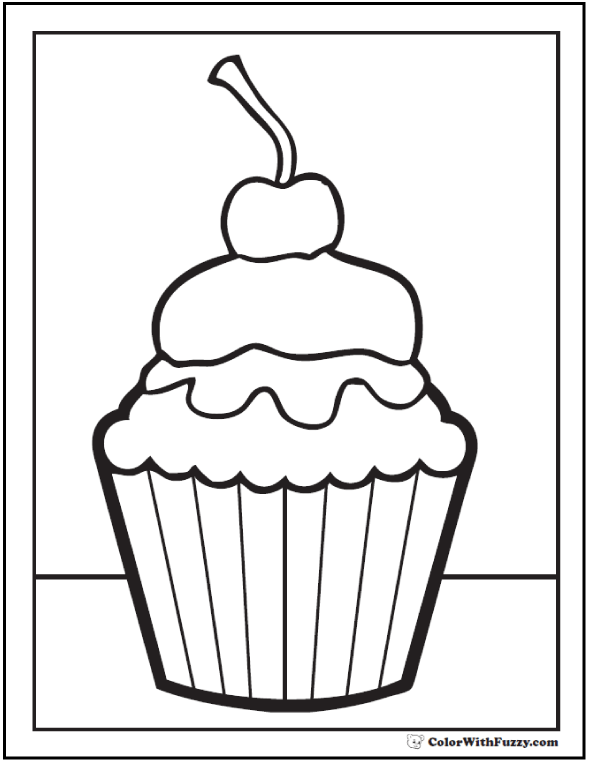 Hint: Both kids and adults love these printables. 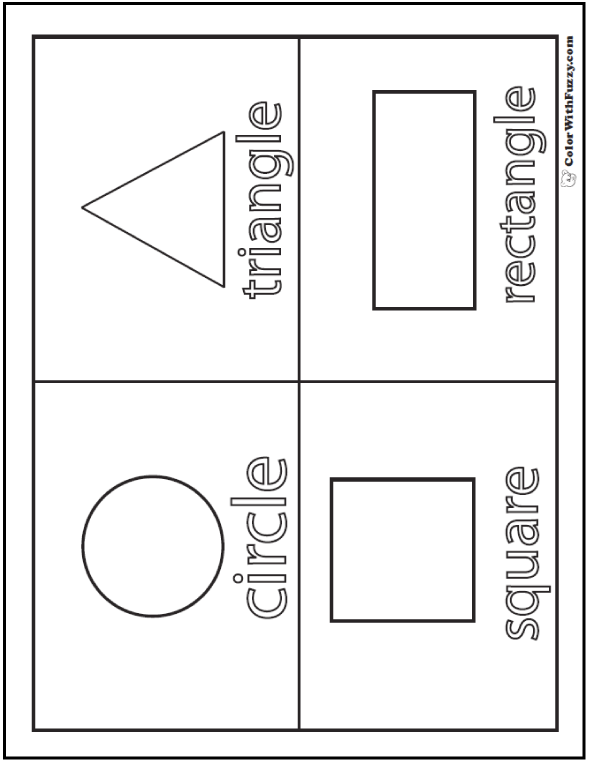 Find simple and cheerful kids pages. 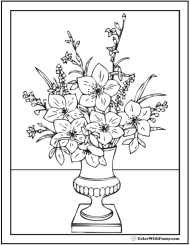 Or challenging and creative adult coloring pages. Follow along through wonderful pages that are both printable and interactive. Print as is from the screen, or file your favorites! 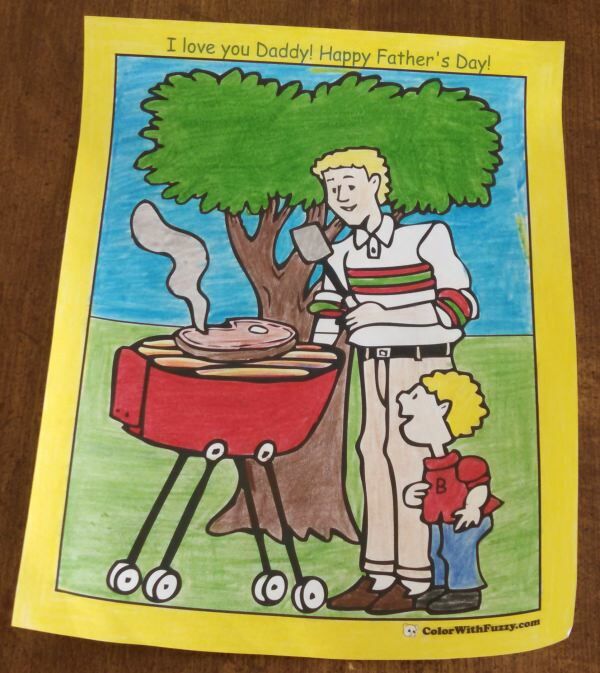 Teachers, Moms and Dads are super handy at improving a picture to make it pretty. 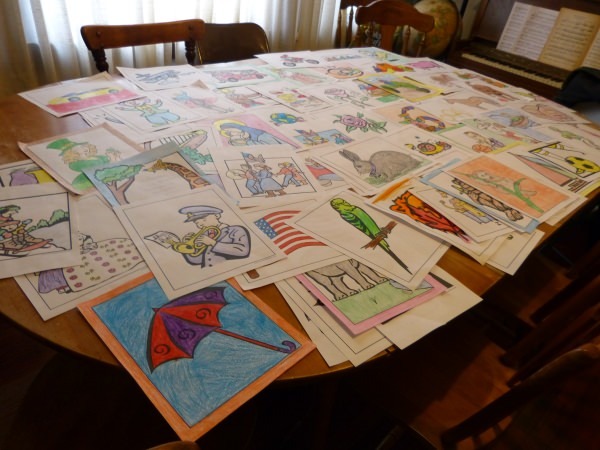 If you show your students your own colored pictures or my examples on my website, the children will be motivated to make their own pictures look nice. You'll also probably have many who will try to do exactly what you did! Model your best to guide the rest. Remember: Imitation is the sincerest compliment. 1. 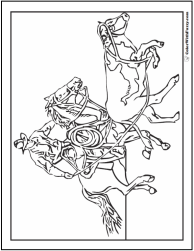 What Are Interactive Printable Coloring Pages? 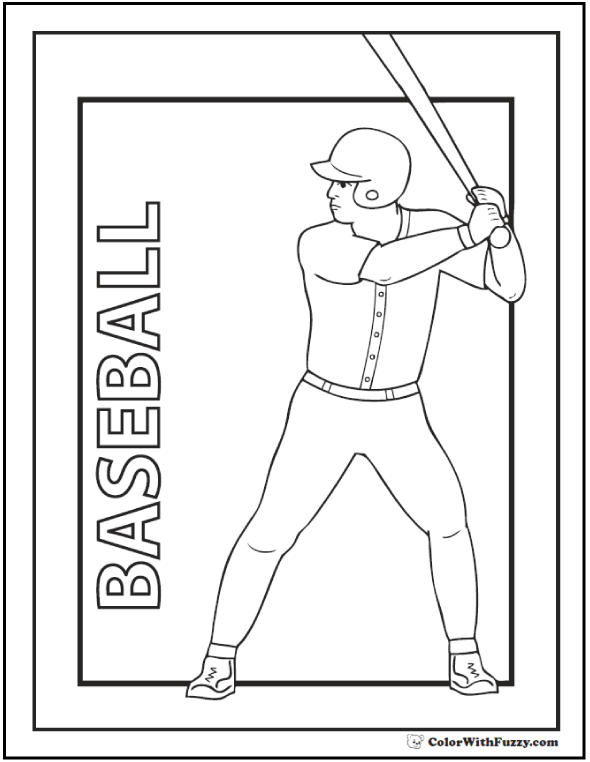 Interactive Printable Coloring Pages - Customize your favorites with fun text fonts, colors, and sizes! These are regular PDF printables. No surprise there, yet they have a new feature whereby they are interactive. What does interactive mean? 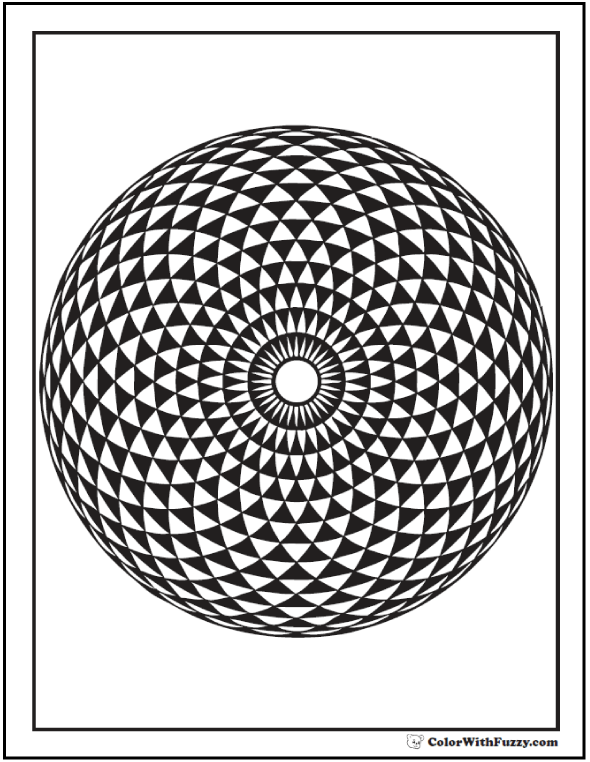 It means that you can customize my PDF coloring pages. See that airplane to the left? I wrote all over it! or the size that you like. Once you download my coloring PDFs, you can customize them over and over again. You can also save different variations or print them plain, as they are. This is so cool! You can write notes for family and friends. See the note that I put at the top of this picture of Dad? See the B on the boy's shirt? 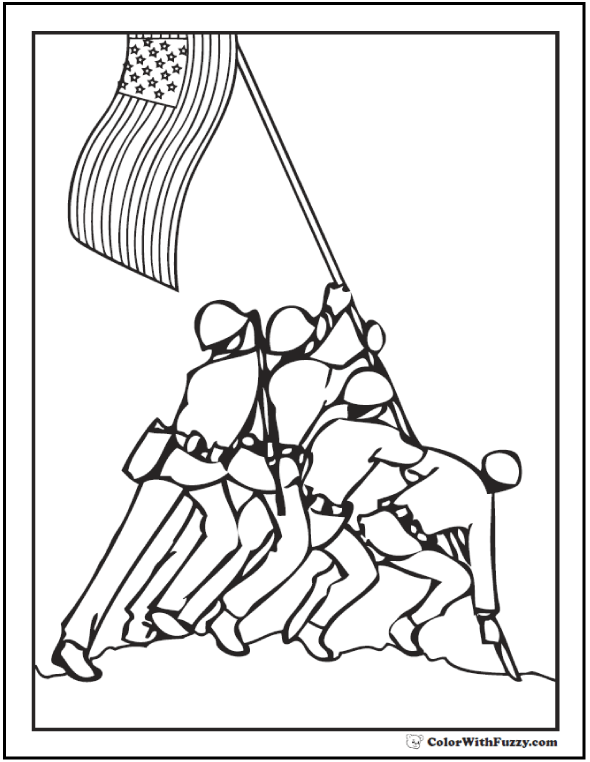 I typed them in before I printed this coloring page. Make a happy birthday message for Mom with my flowers and happy birthday cards! Welcome Daddy home from a tour overseas with my military coloring themes! 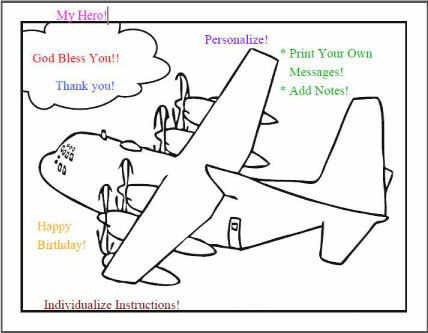 Make a cheerful note for Grandma and Grandpa with my airplane and farm animal coloring sheets! My pictures can be printable greeting cards for any season. 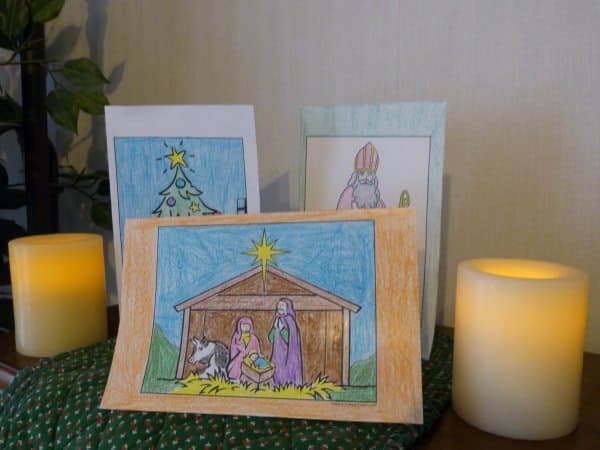 Customize and print holiday cards using your printer's booklet setting. 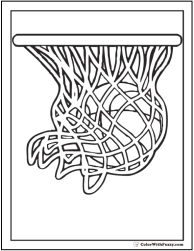 Another wonderful thing you can do with my printable coloring pages is use your printer's booklet setting. 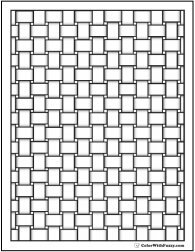 This prints the image on one half of the page so you can fold the paper or card stock in half to make a card: landscape or portrait. Make a get well card. Welcome Daddy home from overseas. Welcome Mom home from the hospital. Make doll pages for a doll party. 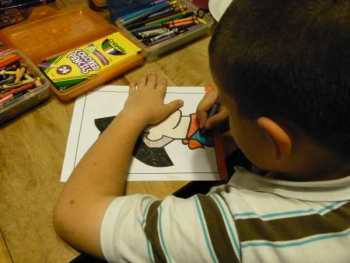 Kids have fun when they color with Fuzzy! 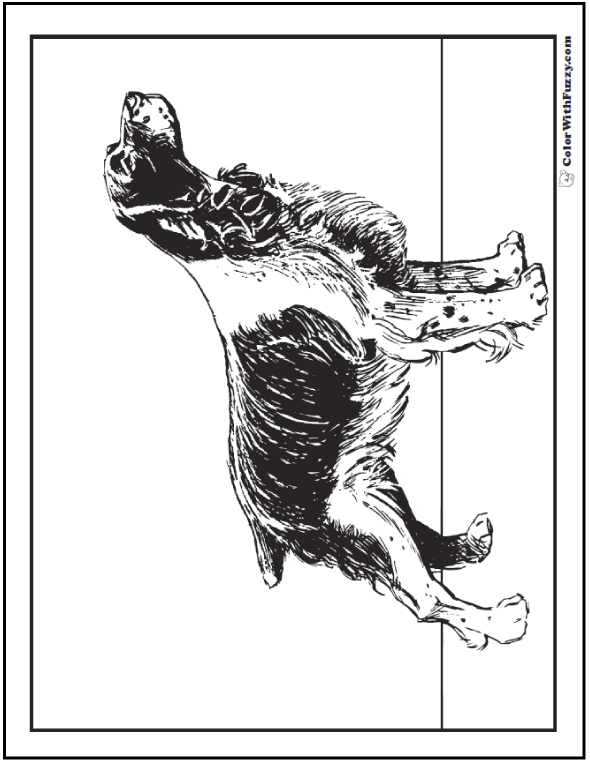 Animal Coloring Pages – I just love animals! Do you? Click on the pictures to see printable PDFs of farm animals like dogs, cats, horses, and cows; forest animals like deer, owls, squirrels, and wolves; and zoo animals like exotic birds, giraffes, lions, and tigers, and bears! Say, can you spot me there? 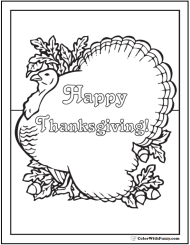 Seasonal Coloring Sheets – Oh, the four seasons! Each one is lovely and each has a whole lot of fun themes. Spring has its wonderful flowers, butterflies, and trees. Summer is exciting with vacations, camping, and no school! Fall is a fun time to get back to school to see friends and learn new things. Winter delights me with Christmas, snow, and sports. 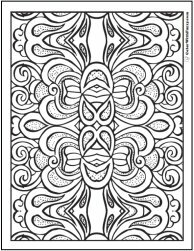 Adult Coloring Pages - I love making inspirational and beautiful pictures that adults like to use for doodling, artistic release, and therapy. Keeping a clip board handy with some abstract coloring sheets tucked inside provides stress relief on tap. I also have many complex pages on my animal, flower, and geometric pages. 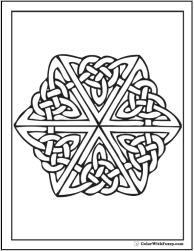 I love Celtic designs and detailed pattern pages. Mirrored floral images are my favorites. 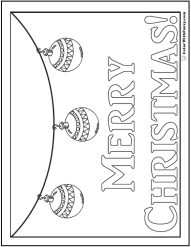 Holiday Coloring Pages – Celebrating the New Year is fun! Get out the fireworks and party favors for a fun time. I really like patriotic holidays like the Fourth of July and special days like Mother's Day and Father's Day. Easter – Easter Sunday is the day Jesus rose from the dead. What a great thing! Celebrate with our Jesus and bunny printables. Thanksgiving – Thanksgiving turkeys, pumpkin pie, and corn! Yum! Do you help Mom make Thanksgiving dinner? I love helping because Mom gives me little jobs that I can do. That way, I'm a big helper! Sometimes she gives me treats! Christmas – I just love seeing Baby Jesus with Mary and Joseph. Do you celebrate with Nativity scenes, Christmas trees, gifts, and wonderful food? I do! 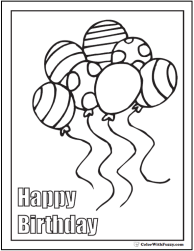 It's fun to give printable coloring pages as gifts! Birthdays - Speaking of gifts and parties, I love birthday parties. 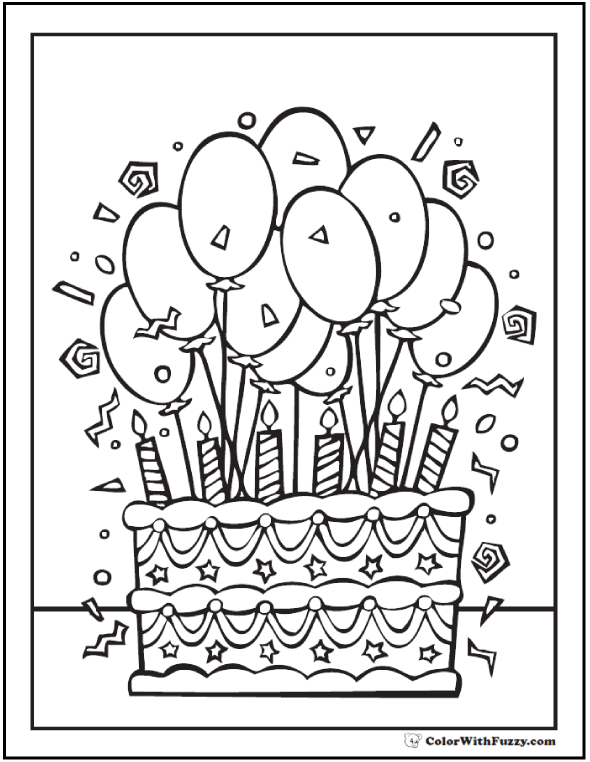 I have over one hundred birthday pictures to color and you can add your own birthday messages. 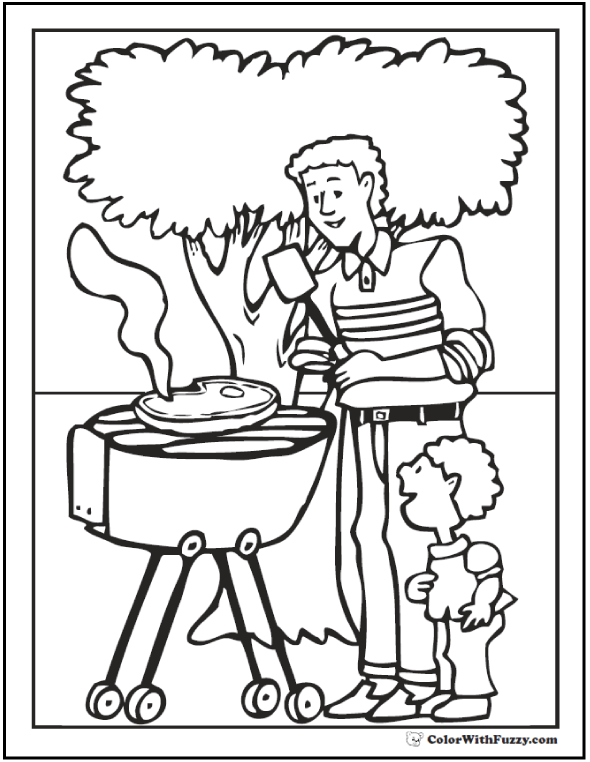 Fuzzy's printable coloring pages for kids are fun! 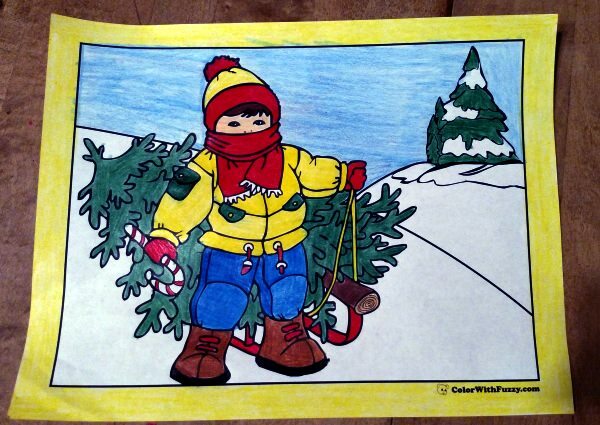 25+ Christmas Tree Coloring Pages ✨ Fun In The Snow! 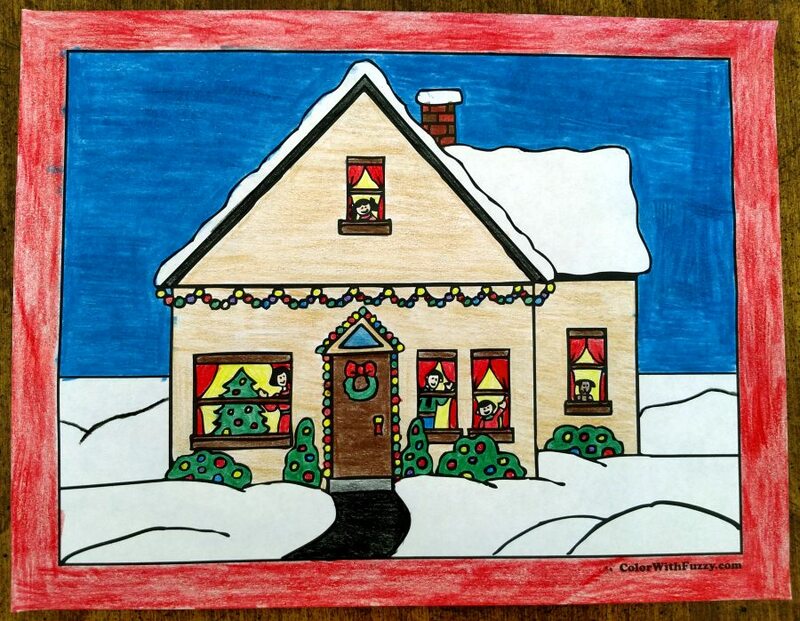 Fuzzy has over twenty five Christmas tree coloring pages. Different scenes of cutting and decorating the tree. Many kinds of trees with unique ornaments. Merry Christmas! 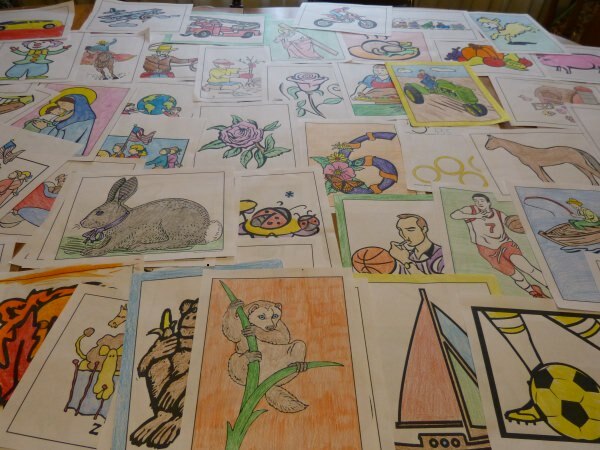 Fuzzy has over 151 Christmas coloring pictures: Nativity, angel, 12 Days of Christmas, ornaments, wreaths, and Christmas tree coloring pages. Merry Christmas! 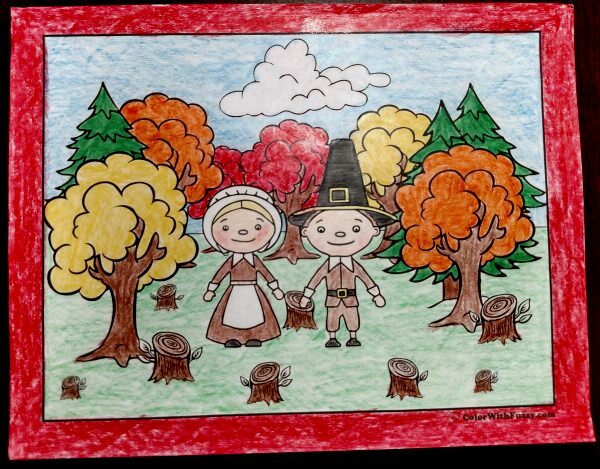 Fuzzy's Fall and Thanksgiving coloring page has scores of detailed pilgrim, cornucopia, pumpkin, harvest, and turkey coloring pages. Printable Thanksgiving banners for school, home, and office, too.